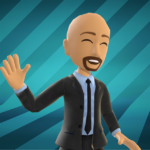 This video review was made by VideoGamerTV. I chose this review, because it matches my opinion and I think, it is an honest review. If you watched this review and liked it, please like it on YouTube. 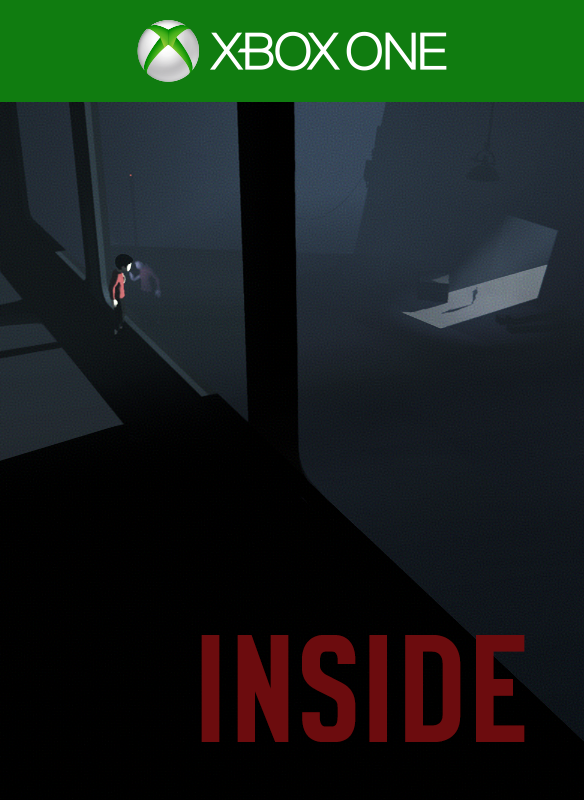 INSIDE is my number one singleplayer game of the year. I really like games without a HUD and where you have to find out every game mechanic by yourself. The atmosphere of this game is indescribable.The only downside is the short gameplay. How would you rate Inside?